Am trying to get into a PLC which in turn will lead to gaining a degree at third level. Is this possible through PLC and is there any course available that will help achieve this ? I have done some IT courses but seem to be finding it difficult to get a career out of them. Thus, having a degree - eventually - would hopefully make it easier. 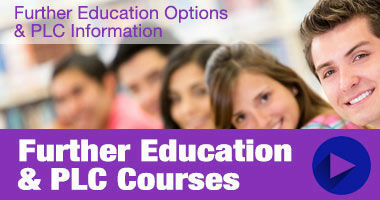 "Yes there are progression routes from further education (plc courses) onto higher education. It will depend on the course and the level on National Framework of Qualifications. For example you might enter a level 5 course go onto level 6 and from there enter IT or University. many of the Level 6 certificates awarded by QQI can offer the opportunity to continue on to a Level 7 or 8 degree. 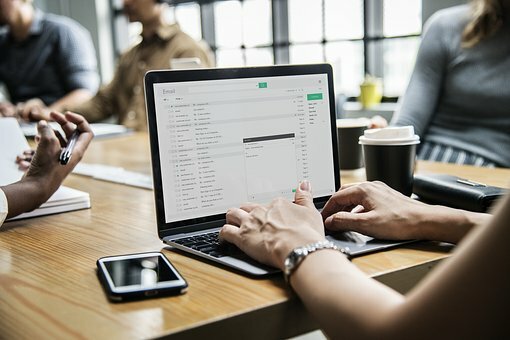 It would probably be a good idea to contact the college running the PLC IT course and asking them what progression options are there for specific course he is interested in as it will vary. Many of the ETBs run PLC or further education courses so you could contact your local one (etb.ie) and query them also about options available.."